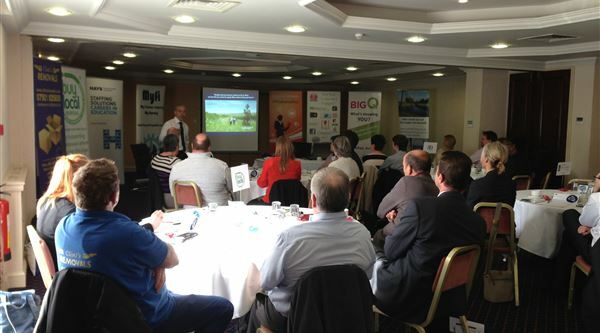 nelsonspirit founder Nigel Cushion spoke at a meeting in Norwich of teachers, business leaders, and careers advisers. As well as exploring Nelson's unique leadership style, he offered 7 career questions and pointers for young people based on the career of Nelson. The event was hosted by Connect-Ed / Inspired Youth, and designed to engage education and business closer for the benefit of Norfolk young people. Nigel speaking to business leaders, teachers and careers advisers - what would Nelson say if he were here with us?